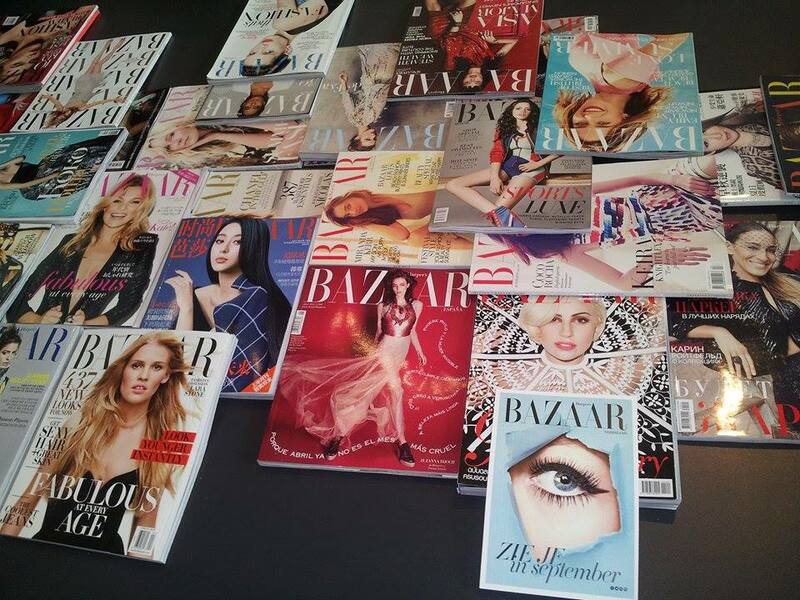 Harper’s Bazaar is coming to the Netherlands!! 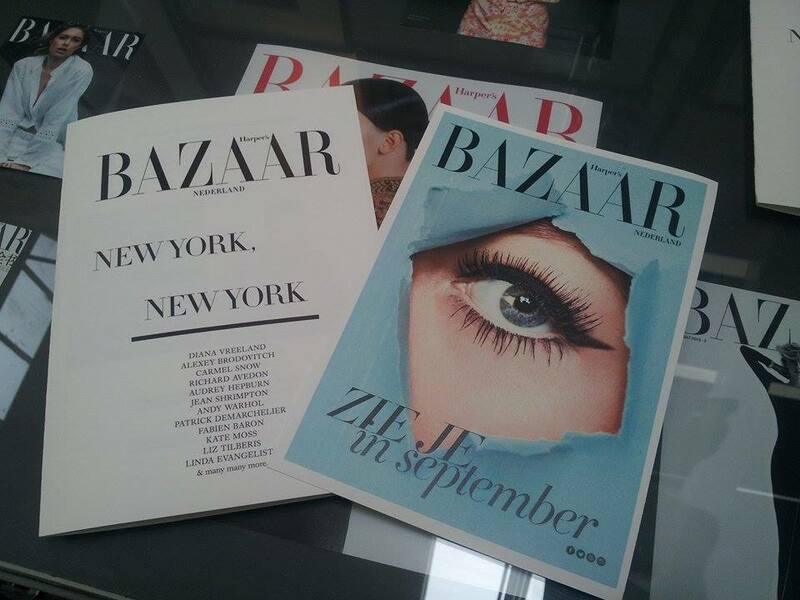 After Vogue now also one of the first fashion magazines of all times, Harper’s Bazaar, is coming to the Netherlands. 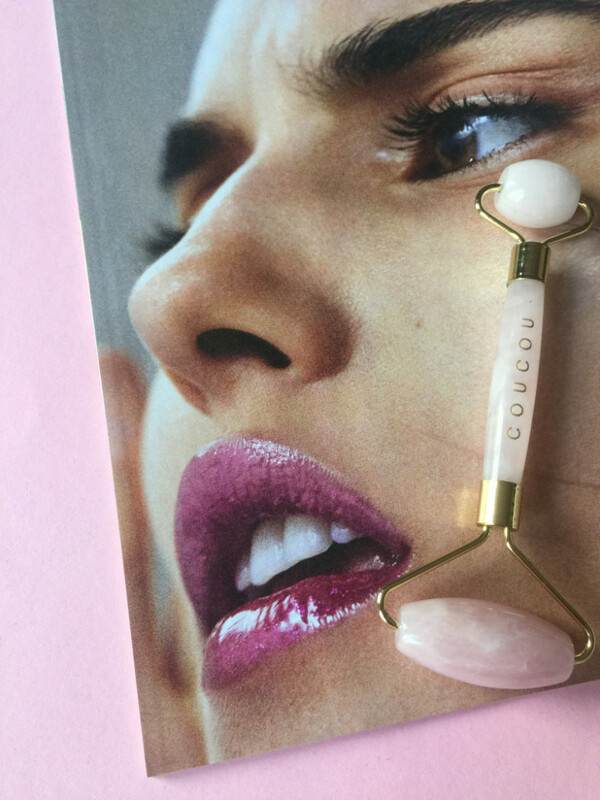 The first edition will come out in September. 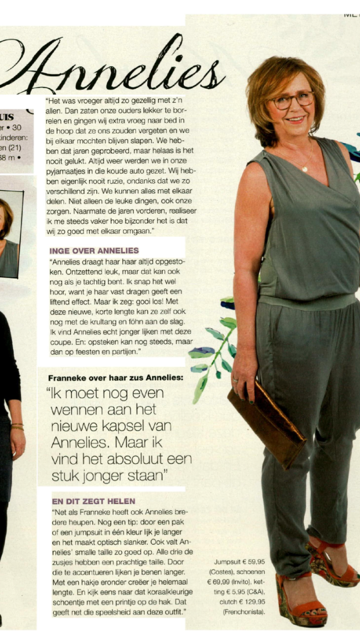 We are very excited that yet another iconic fashion magazine will be launched in the Netherlands and since we’ve seen the team that’s on it (with Cecile Narinx as editor in Chief), we just know it will be successful. 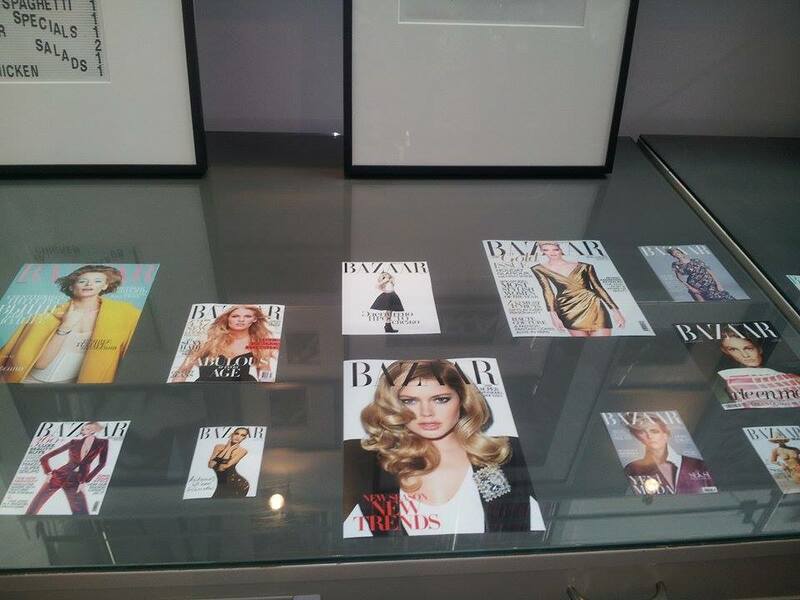 A few weeks ago there was a wonderful opening with both Harpers Bazaar and the Kahmann Gallery in Amsterdam. 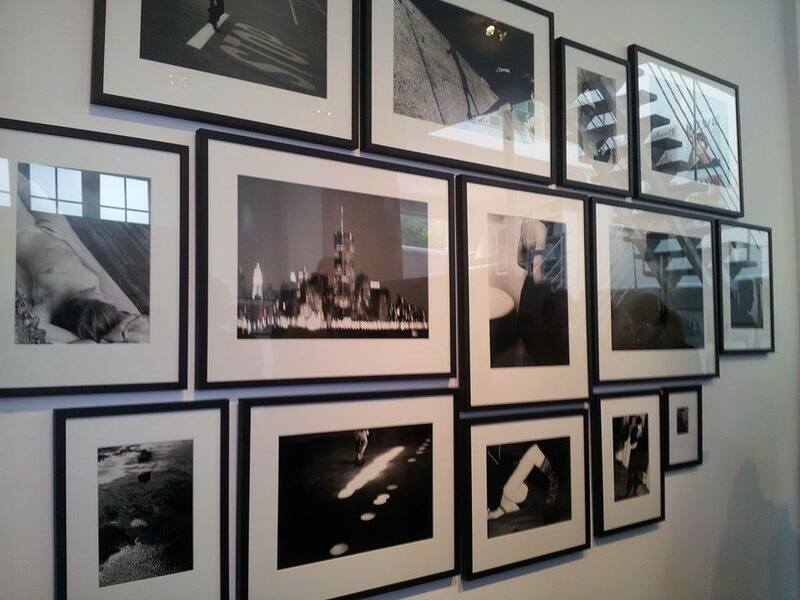 The gallery joined forces with the magazine for the exhibition “New York New York” and everyone had an amazing time! 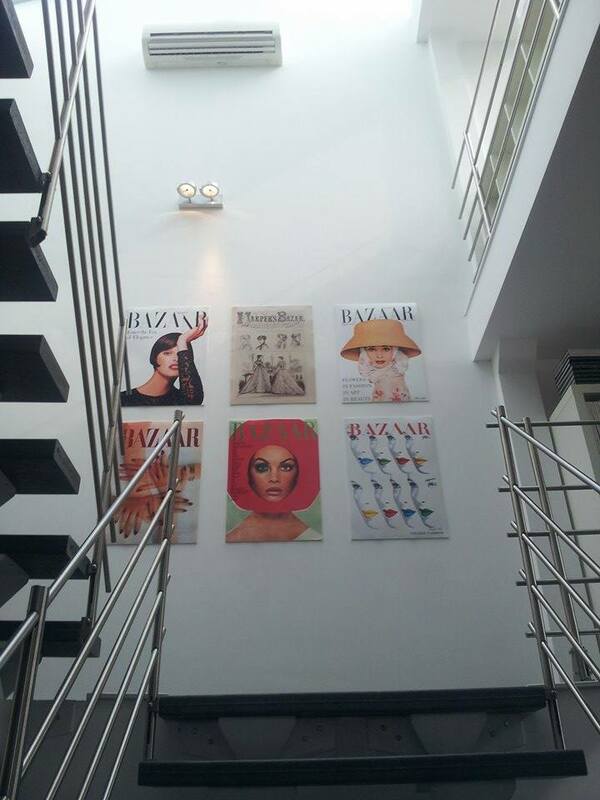 Keep an eye on the racks in September and don’t miss the first edition of our own Harper’s Bazaar! 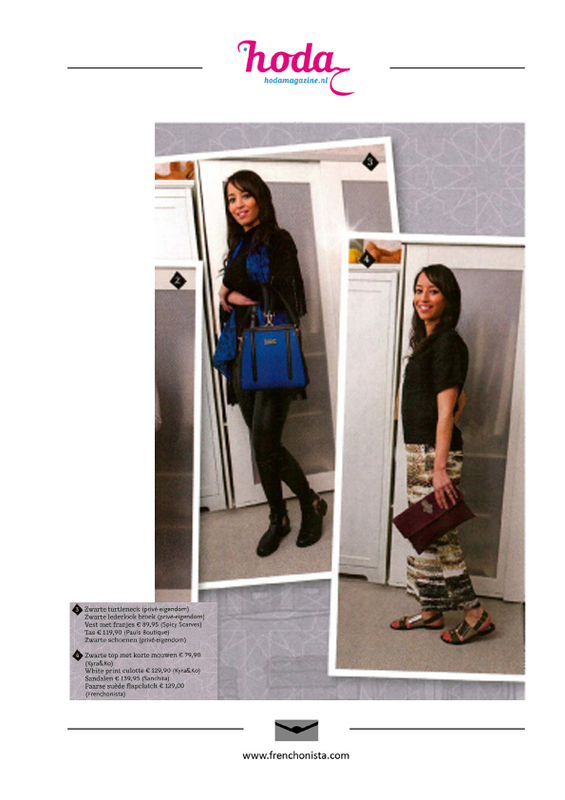 Next articleMilachocolata: Everything is Chocolate!